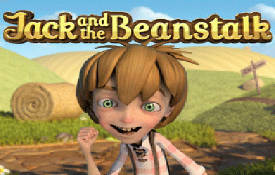 Robin Hood Shifting Riches is a 5 reel, 20 payline non-progressive video slots powered by Net Entertainment. 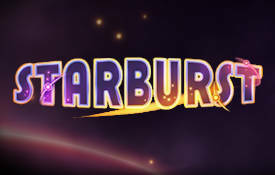 It offers a maximum jackpot win of $5,000 accompanied with wild symbols, multipliers, free spins and a bonus game. There are no scatter symbols. 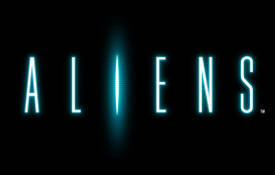 The slot games of Net Entertainment is renowned for its superb 3D graphics and animations. Robin Hood Shifting Riches’ shifting reels is an innovative streak that gives it some serious clout. Robin Hood is our medieval hero, he steals from the rich to give to the poor. Apart from the usual poker symbols, cartoonish and comical characters, it is the shifting reels with multipliers and money bags with free spins that carries the day. Suffice it to say it is ideal for high rollers and suitable to punters with smaller bankrolls. Robin Hood Shifting Riches offers a betting range from $0.2 to $100. Note, limitation on bets can vary from one NetEnt casino to the next. The wild symbol is the Robin Hood logo. It substitutes all the other symbols except for the scattered free spins and the money bags. When the Robin Hood symbol appears on the reels it awards the highest fixed jackpot of 10,000 coins, on condition all 10 coins are wagered per spin. A fascinating bonus feature is the shifting reels. Whenever a payline win occurs the reels shift from left to right which increases the multipliers up to 5 times. One of the character symbols turns into an extra wild during the free spins. If you manage two or three free spins symbols (showcased on reels 2, 3, and 4), you’ll receive 5 or an extra 10 free spins. The money bags also turn into Wild symbols once the reels shift. Whenever you hit a betline win the shifting reels feature occurs. When the money bags appear they are added to the treasure chest immediately. If four money bags are collected the free games feature activates additional free spins. Once the reels shift, the money bags turn into wild symbols along with one of five different characters turning into extra wilds during all free games. Money bags earned remains in the treasure chest for one year, by clicking on the chest where they are collected you can check their bet level and coin value. 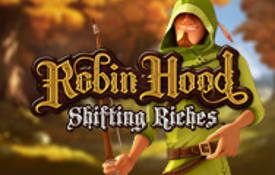 Robin Hood Shifting Riches is a high-octane slots, it offers fantastic cash prizes and quality graphics albeit with a twist of humor. In summary. The Robin Hood theme is always a winner with players. 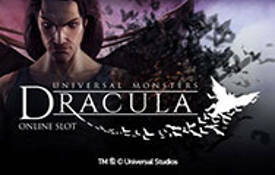 The game is well executed and pays a lot of attention to detail. Keep a close eye on the shifting reels feature with increasing multipliers. NetEnt’s opt in features allows you to customize the screen using sound disabling or enabling options. Robin Hood Shifting Riches can be played for free or for real cash. It offers an average return to the player (RTP) of 96.8%. 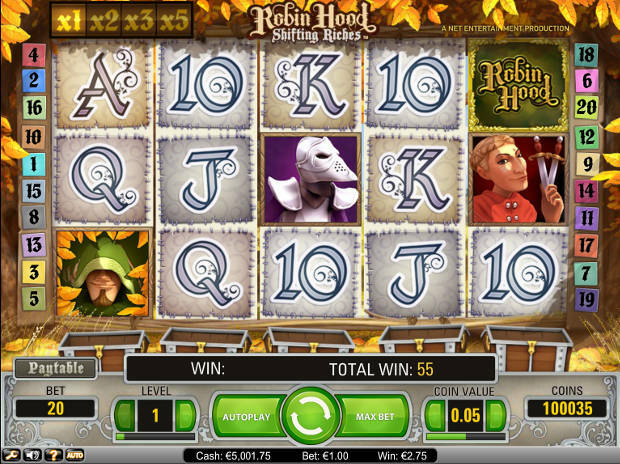 We recommend you play Robin Hood Shifting Riches at these Net Entertainment Casinos.